"It seemed like such a great idea when it was first floated. How did it get to this? How did we not foresee that our campaign to celebrate President Trump’s UK visit could’ve proved such a disaster?" 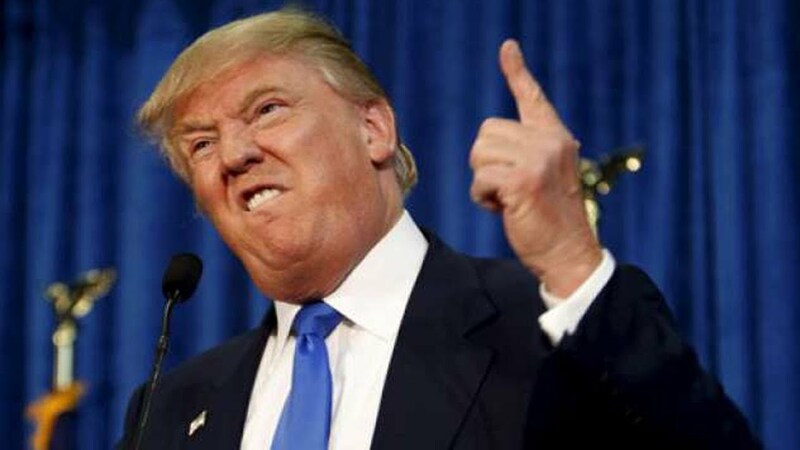 Of course, no brand would be stupid enough to get behind Trump's arrival in the UK later this month. Although, if it were to go ahead, that campaign still probably wouldn’t rank among the biggest marketing fails we’ve seen so far this year. We’re not talking small businesses who’ve pushed the bounds of controversy in order to get a cheap bit of publicity – some of the biggest brands in the world have inexplicably misjudged their marketing, sometimes to spectacular fashion. It just goes to show, if household brands can have ‘departmental misalignments’ like this (trying to be kind, here), then it can happen to anyone. Of course, you’d hope that with these brands providing lessons in how not to do marketing, you’ll never find yourself having to fend off a social media backlash, but what can seem like a good idea in the isolation of the meeting room can quickly turn out to be anything but when executed. Big events like the World Cup can do strange things to marketers – the next gaffe on our list emphasises this theme. But you won’t see many ‘event-jacking’ campaigns as bad and bizarre as the one posted by Burger King Russia. 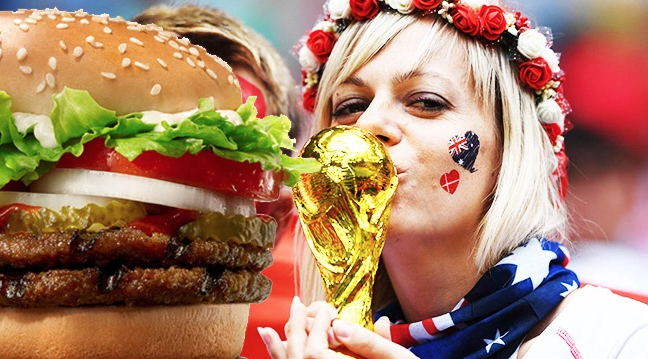 The fast food chain announced a promotion on VK - the Russian equivalent of Facebook - offering women three million Russian roubles and a lifetime supply of burgers if they get impregnated by football players competing in the World Cup. We really don’t need to explain why this campaign was pulled within minutes of being announced, do we? Key takeaway: If you’re going to carry out an event-jacking campaign, make it relevant to your audience. We can only assume that Burger King’s audience for this campaign was the wives and girlfriends of (largely) rich professional footballers… that’s some niche buyer personas they’re using. 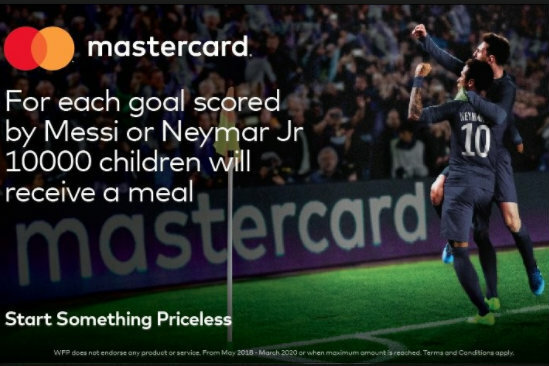 Mastercard was another brand that saw the World Cup as fertile ground for a campaign that would resonate with a large audience. To give its Goals that Change Lives campaign a bit more gravitas, the credit card company got two of the competition’s biggest stars, Lionel Messi and Neymar Jr, on board. On the surface, the campaign to donate 10,000 meals to starving children every time Messi and Neymar scored seemed well-meaning. But social media users didn’t much like the idea of “the fate of starving children [resting] on multi millionaire footballers.” They’ve got a point. Key takeaway: Consider all the possible reactions to a campaign. You could argue that Mastercard is using its brand and brand ambassadors to raise awareness of an important cause – that’s what a company spokesperson said, anyway – but that’s only one way of looking at it. Lush portrays itself as an ethical company, standing up against human rights injustices. But its anti-policing marketing campaign, accusing officers of being spies and liars, touched a nerve for all the wrong reasons. The British cosmetic chain put up emotive posters in its shops to mark the campaign, which left customers confused and upset, with one former cop suggesting it “stereotypes ALL police officers as corrupt”. Key takeaway: Lush replied to one person on Twitter protesting that it wasn’t an ‘anti-police’ campaign, but a way of highlighting “the abuse that people face when their lives have been infiltrated by undercover police”. But that’s not how many people read it. Lush can only have itself to blame for its confusing messaging. 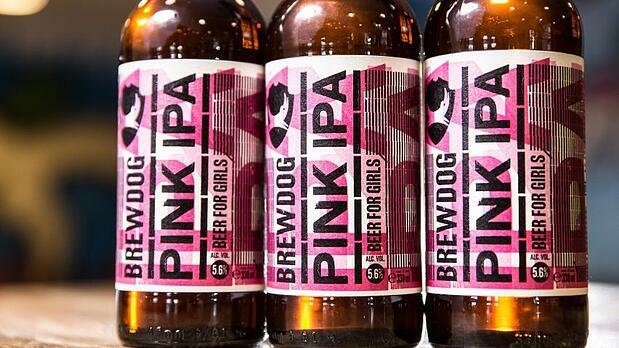 Craft brew giant BrewDog released a “beer for girls”, complete in a pink bottle, which was sold to women for a lower price than men. What were they thinking? Ah, but wait a minute – this is meant to be an attempt at sarcasm from BrewDog, who claim the Pink IPA is their way of saying “enough is enough with stereotypes”. Except, as one person on Twitter put it: “How does copying sexism subvert it?” It doesn’t make a lot of sense to us, especially when you consider social media’s tendency to take things out of context, which is exactly what users did here. Key takeaway: In the age of social media, you’ve got to accommodate for things being taken out of context. If a campaign doesn’t read well without an explanation, don’t run with it. Want more marketing content like this sent straight to you inbox? Subscribe below.